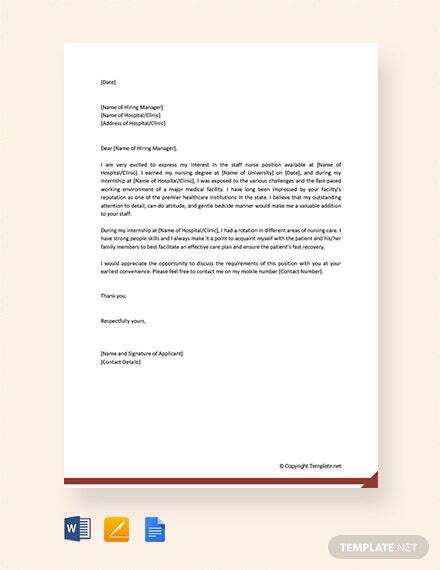 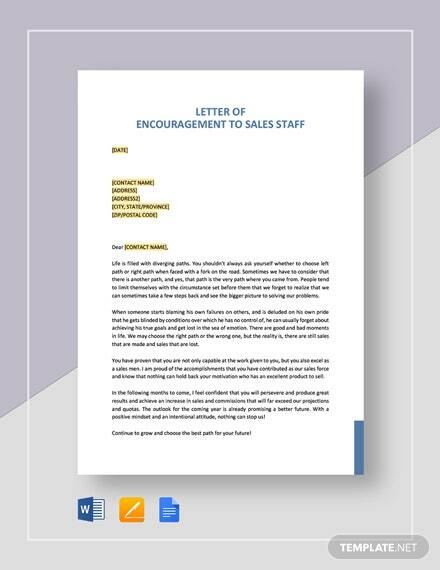 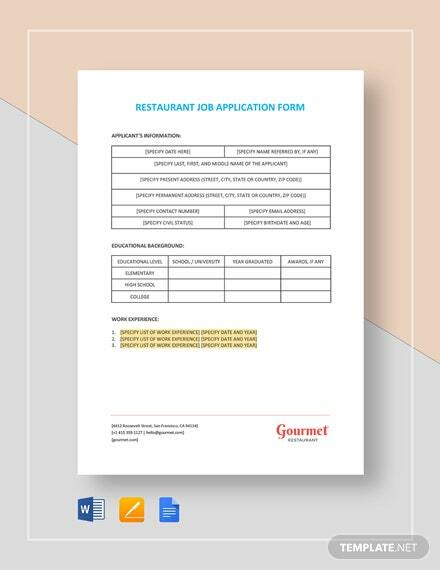 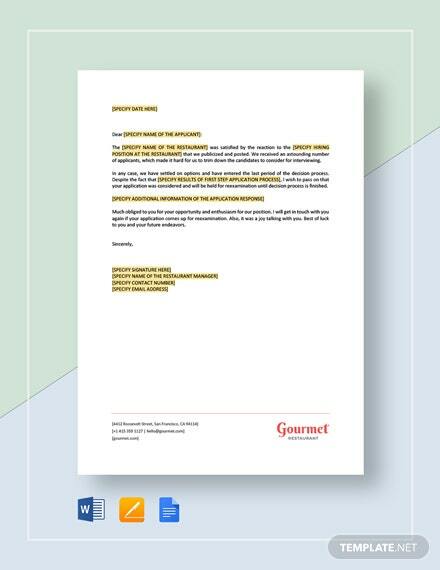 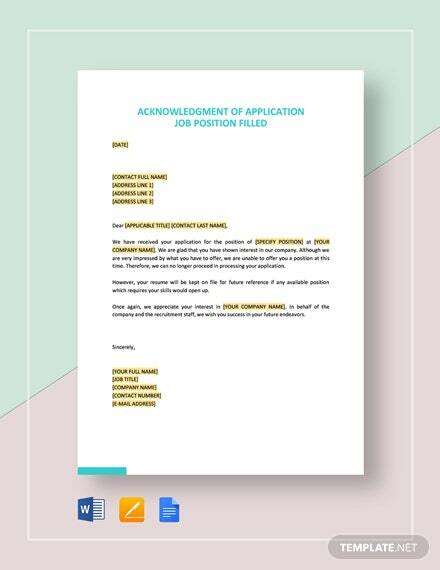 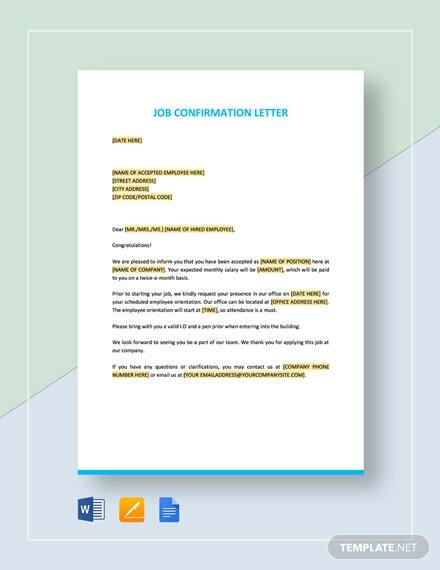 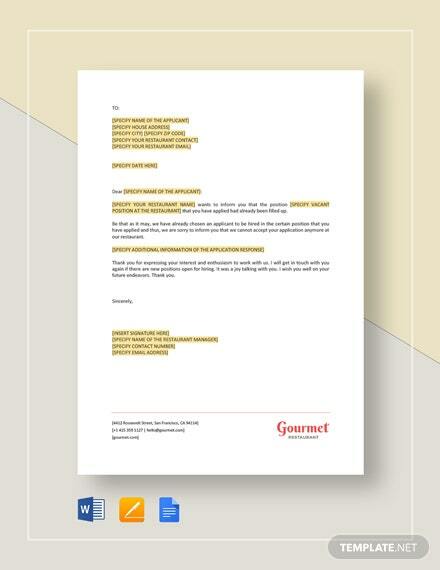 Start your job as a nurse using this free Job Application Letter for Staff Nurse template for your application. 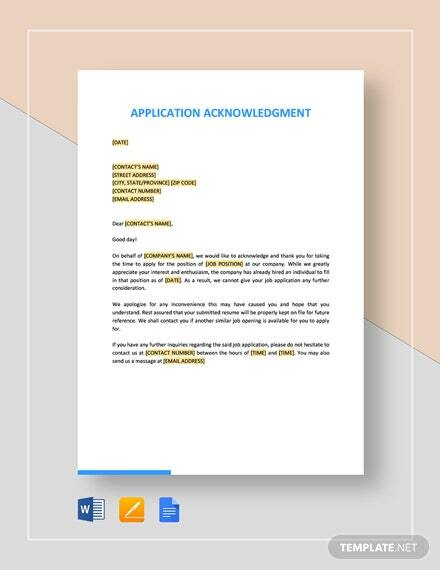 Enjoy an easy to edit template where you can fill in all your credentials +More and previous experiences that will surely get you accepted. 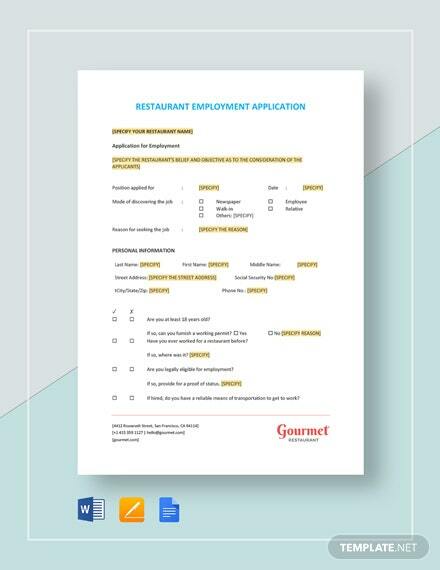 Act now and download the file.